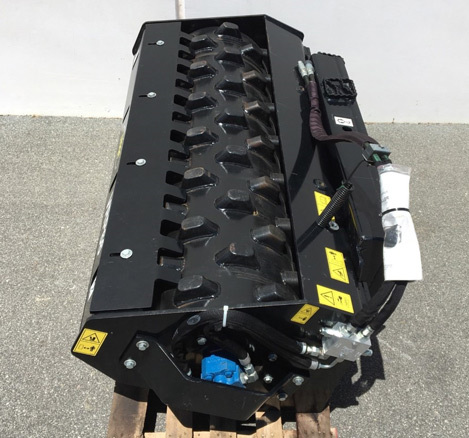 The hydraulic drives of the roller are protected and isolated to provide maximum performance and reliability. These hard-hitting units can deliver up to 3500kgs of dynamic force when operating at 95LPM. It’s versatility makes the roller highly effective on a wide range of materials including sand, gravel, soils and asphalt. 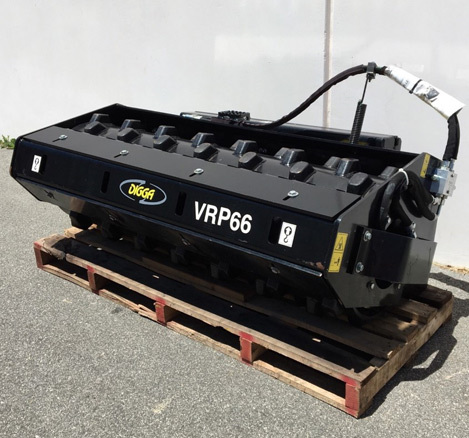 For pricing or more information about the Clearance: Padfoot Vibratory Roller fill out the form and we&apos;ll be in touch soon. Alternatively call (08) 9457 1544.